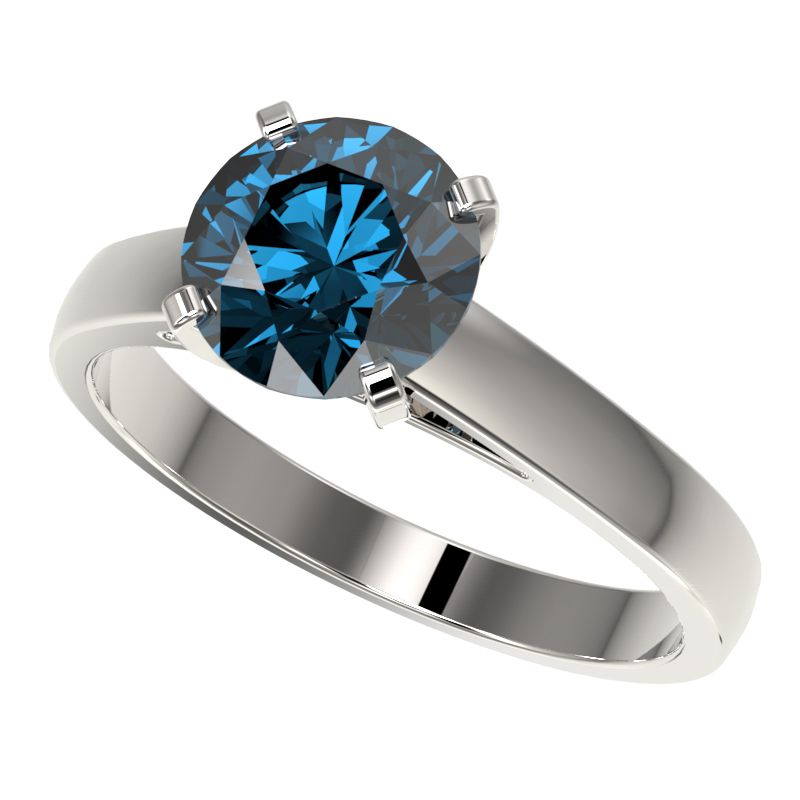 Diamond is recognized today as the birthstone for April. Diamond is also the gem for 60th and 75th anniversaries. The characteristics of the piece in this report were based on the information gained fromutilizing a variety of jewelry and gem testing method ideal in determining the characteristics of this piece. The following instruments were used as required to complete our examination:10x magnification with fully corrected loupe and binocular microscope,millimeter gauge,computer aided measuring device spectroscope system,electronic balance,master diamond color comparison chart, ultraviolet light source,fiber optic illumination,metal purity testing methods and other instrument reasonable necessary to analyze this piece. Factory offers perfect factory sizing, for all rings & custom length for larger necklaces and bracelets. LiveAuctions360 will arrange payment and shipping worldwide with FREE US shipping.